Explore 4x4 was founded by everyday Australians who both share the same passion; the pursuit of exploring the outdoors. Our goal is to create an online community of adventurists, connecting enthusiasts with industry experts and providing you with unique, high quality products and services which we believe are leaders in their respective markets. We only partner with businesses who share our passion and values. So, the only products that we will endorse are built by quality craftsmen who are out there with us exploring and testing their quality products. 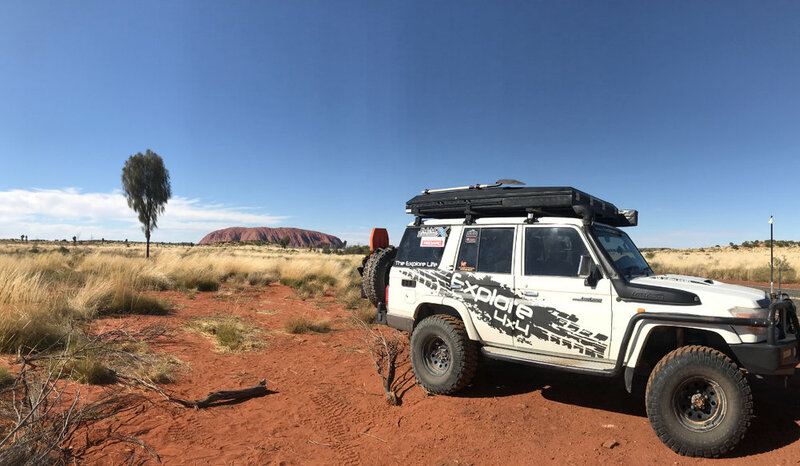 Living in South-East Queensland the team at Explore 4x4 have spent most camping trips exploring 4wd parks and beaches close to home. Coming from sunny Queensland, we have of course been spoilt with the best of the best beaches around. Fraser, Moreton and Double Islands are some of the most picturesque landscapes we have ever experienced and we will take any opportunity to pack up the trucks to head over to one of these amazing locations for a weekend, when we are lucky enough we head as far and wide as possible, from Cape York to the beaches of WA and everywhere is between. Touring is our ultimate passion and we can wait to share some of our Explorations with you legends along the way! !